Great graduation gift for college grads who are preparing to graduate, enter the workforce and start a family. Oh, and pay off their student loans. You'll hear those two words for a long time, they are a killer. Student loans, student loans, student loans. 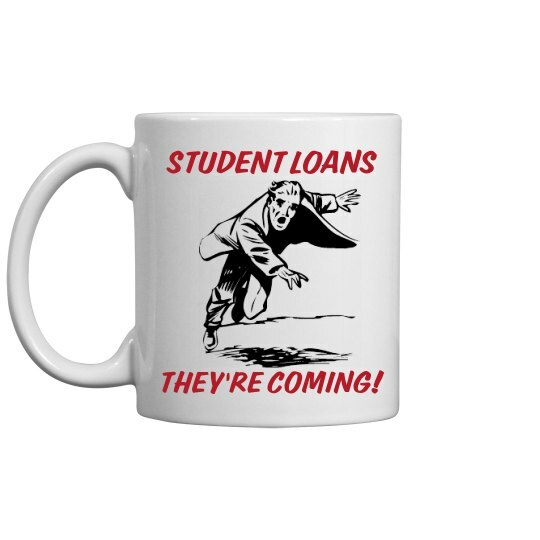 Custom Text: STUDENT LOANS | THEY'RE COMING!